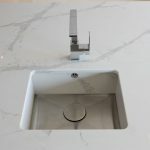 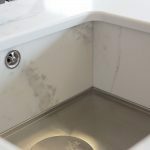 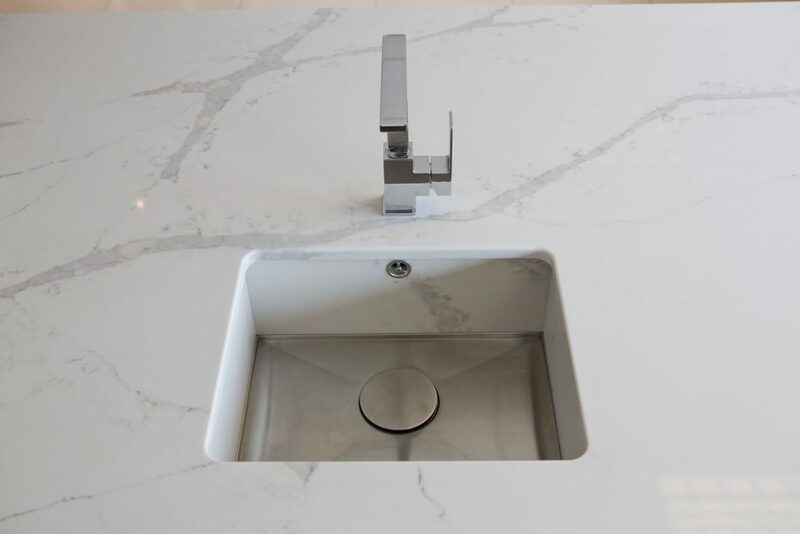 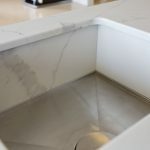 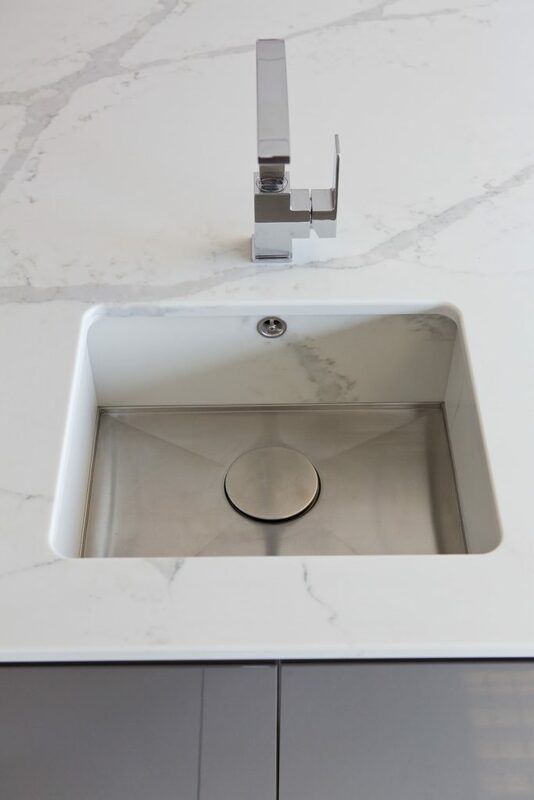 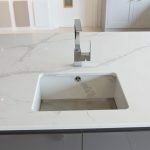 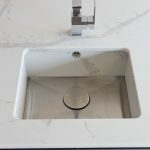 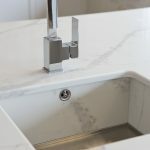 These quality sinks can be cladded in the same material as your kitchen surface creating the look of a 'Stone Sink' but with the durability of stainless steal. 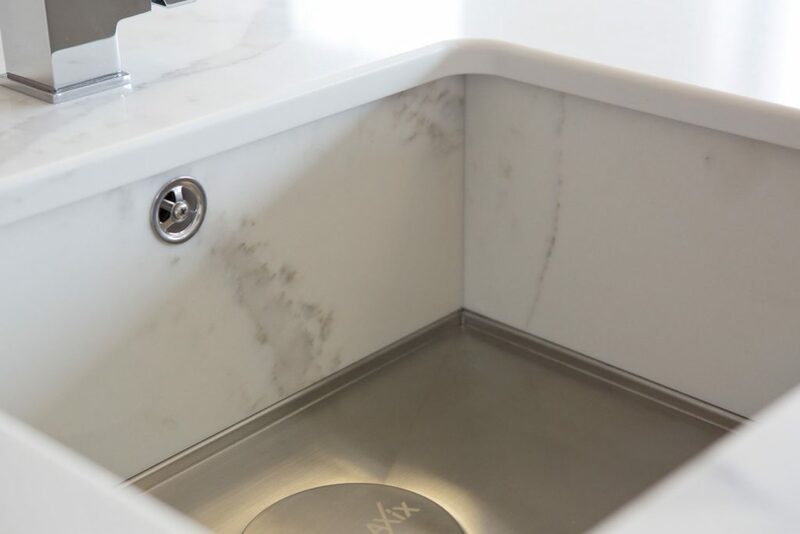 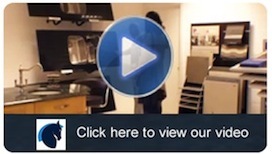 With a wide range of products, sinks are just the start of what the 1810 Company can offer. 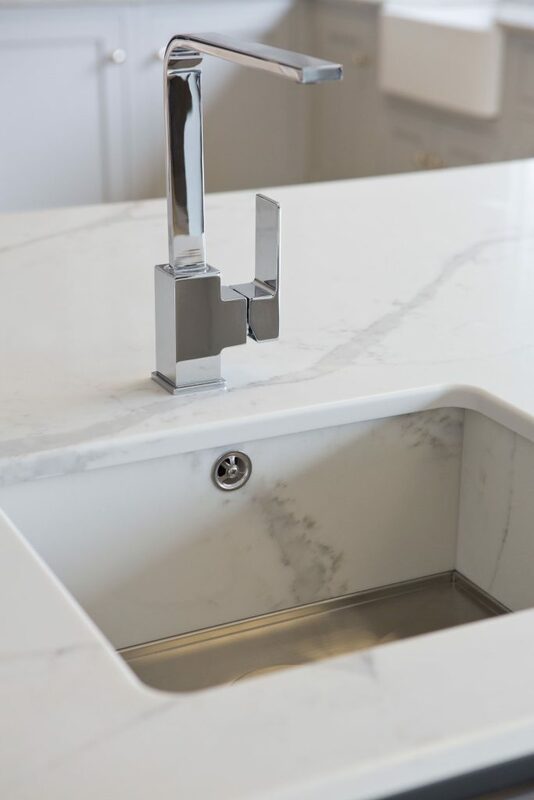 A wide range of taps and accessories can be ordered to show matching colours and finishes in your kitchen. 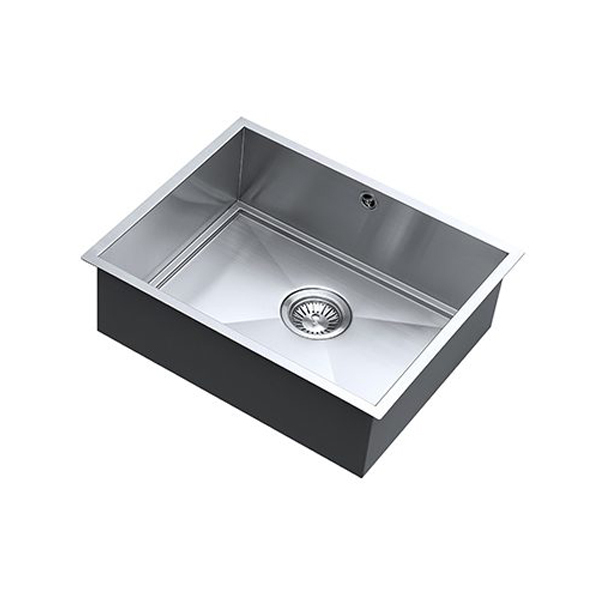 The Axix sinks are manufactured to the same exacting standards of every 1810 sink using 1.2mm, 305 grade stainless steel. 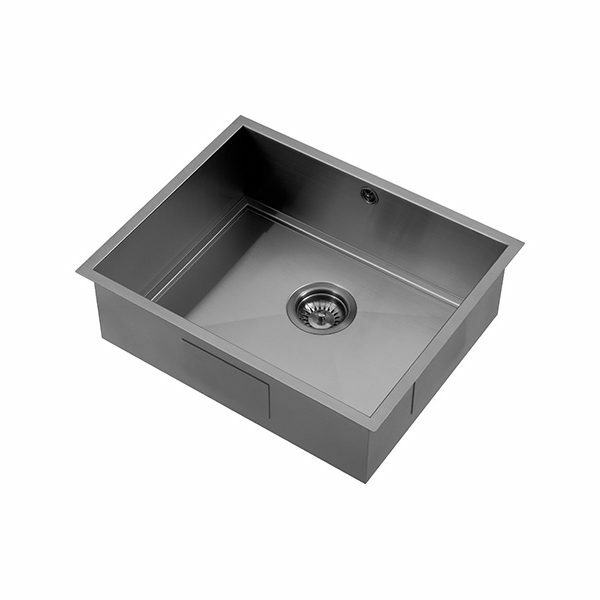 All sinks have a protective powder coating on the underside which insulates and helps to retain heat of the water in the bowl. 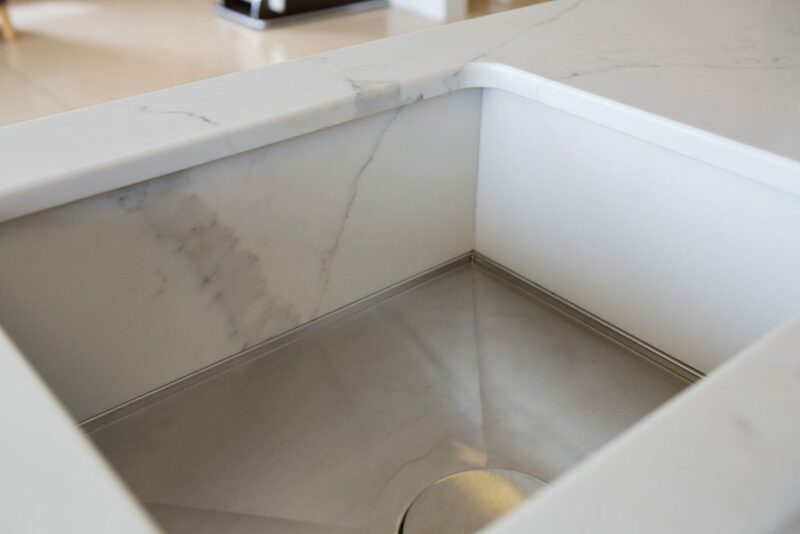 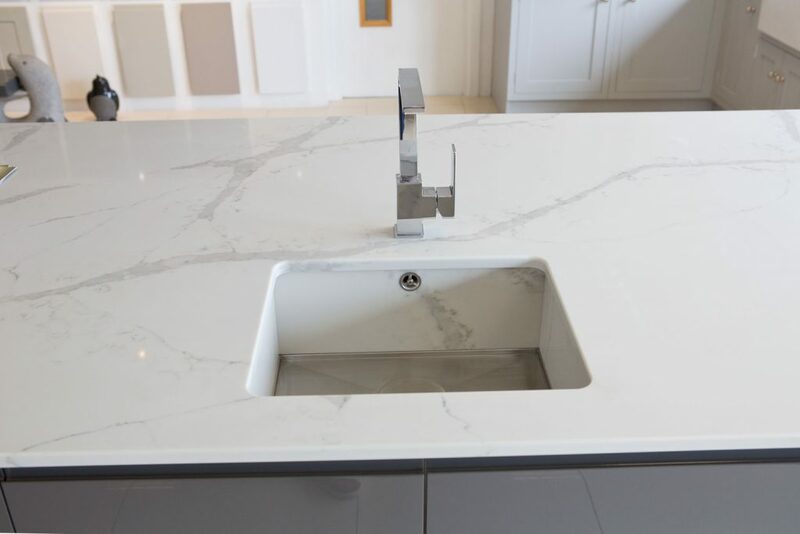 Looking to add this stunning sink to your kitchen? 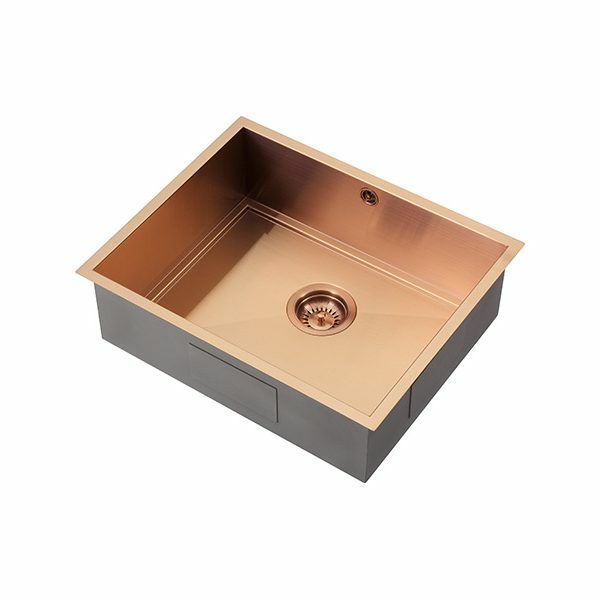 Available in three stunning colours (Stainless, Copper & Gunmetal), these sinks really do look stunning in a new kitchen.